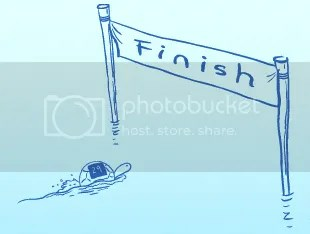 So every time that a rabbit’s speed is compared to a turtle’s, the comparison is made on land. Obviously, rabbits are faster than turtles if they’re both moving at their top speeds on terrain. But what if we take this race to the water? 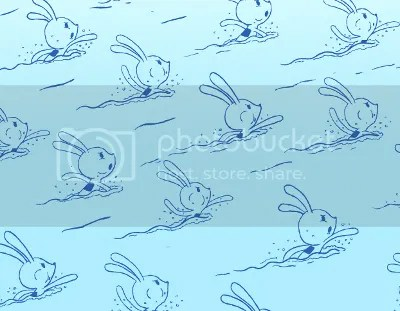 ChildMirror shows us just how much bunnies struggle with swimming in the latest Tilteed Limited tee! 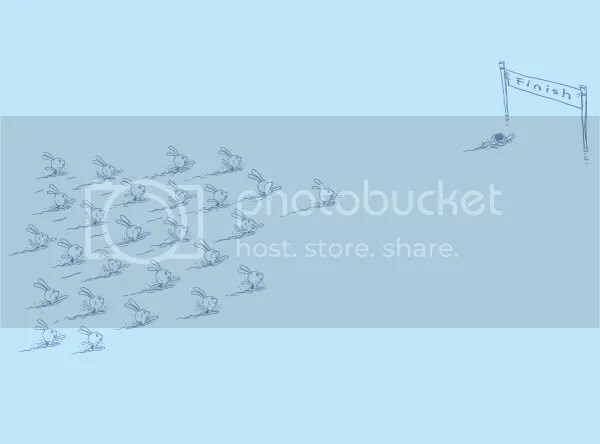 “Race” is a hilarious piece depicting a race where a lone turtle is almost to the finish line and not breaking a sweat, while a trail of of bunnies attempts to catch up. That will teach these fuzzy creatures to stop bragging about their agility! This design will slightly wrap around the tee, a first for Tilteed prints. You can purchase “Race” for $12 until Monday at noon Pacific Time before a new shirt goes up. Don’t forget to use the coupon “LovingThisTee” to take $2 off. But wait, that’s not all! if you’re planning on purchasing two or more tees, use the code “FEB50” to take $4 off each shirt*. That’s $8 a shirt if you’re buying two copies of the Tilteed Limited t-shirt! Tilteed has just launched a new tee by againstbound called “A Study of Turtles.” I’ve been waiting for this one to print for a few months now, and it’s finally time! This design features a slew of turtles with various head coverings as shells, along with scientific names that have been derived specifically for each turtle. Although I have no background in Latin, I can appreciate the lengths that againstbound went in order to come up with genus and species names that pertain to each of the turtles’ shells. This is a truly unique tee, and one detail that makes the design even better as a whole is the turtle wearing the dunce cap. This is the only turtle that faces left when all of the other turtles are facing right, and it adds to this character, suggesting that it is the rather unintelligent one of the bunch. 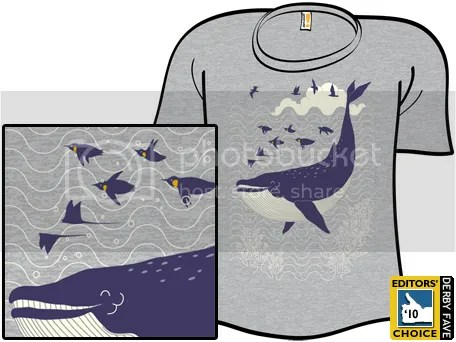 You can see a larger image of this design on the product page. Which turtle is your favorite? “A Study of Turtles” is printed on a sea foam AA tee and can be pre-ordered at Tilteed for a low price of $12 until next Tuesday. You can also get free shipping when you use the coupon code “LovingThisTee” during checkout!